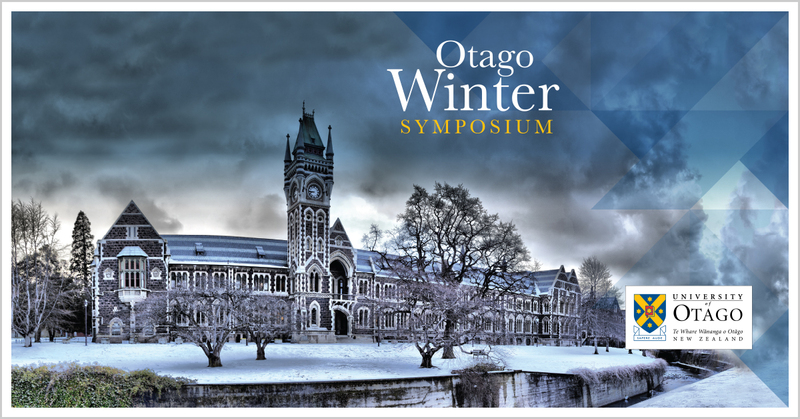 The provision and sustainability of health care in rural areas is the topic of this year’s winter symposium from the University of Otago. A panel of specialists in health science and rural health will debate the issues with MC Guyon Espiner, Radio New Zealand journalist. Guyon Espiner will be MC, leading the discussion alongside Pro-Vice-Chancellor (Health Sciences) Professor Peter Crampton, Associate Dean Rural in the Division of Health Sciences Dr Garry Nixon, Senior Research Fellow in the Department of General Practice and Rural Health Dr Fiona Doolan-Noble, and Pro-Vice-Chancellor (Commerce) and Co-Director of the Centre for Health Systems and Technology Professor Robin Gauld.